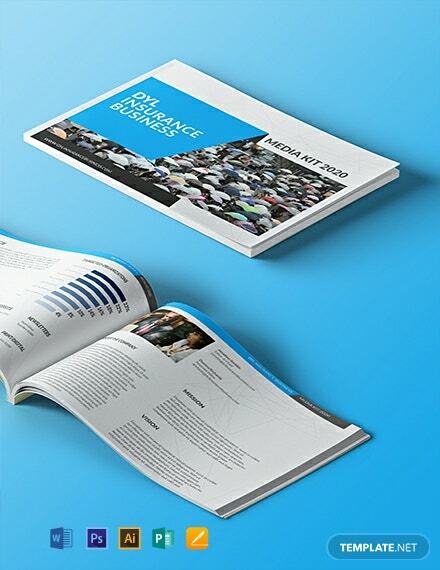 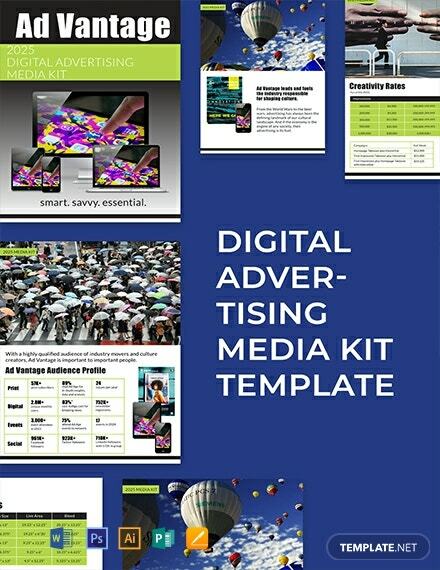 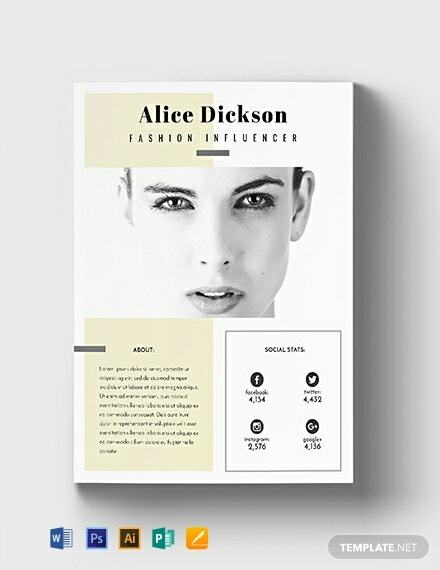 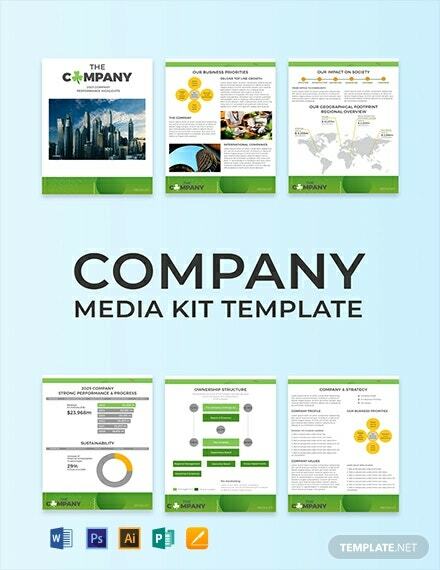 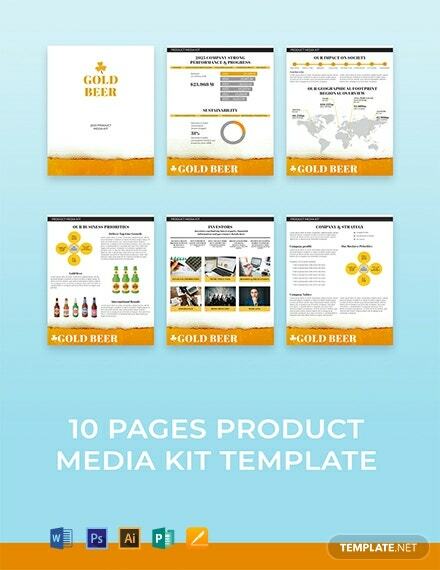 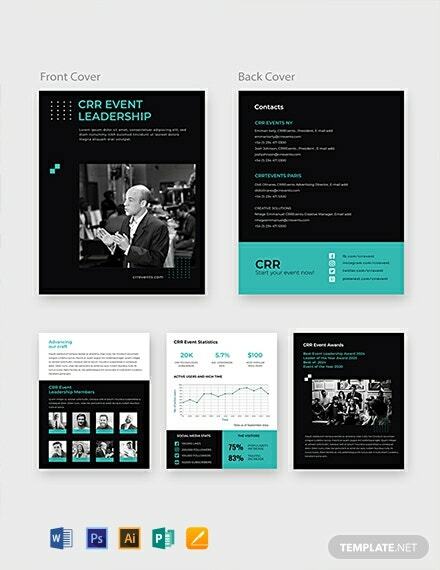 Present your brand in the best way possible by downloading our ready-made free premium Media Kit Templates that you can can easily customize using MS Publisher. 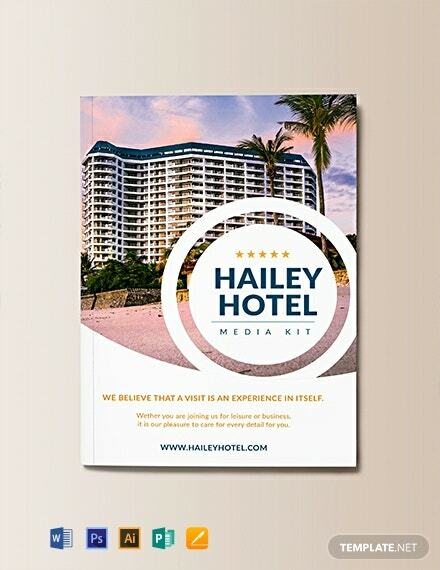 Media Kits are important to promote your business's products or services to serve as promotional tools for media outlets to reach a broader audience and attract clients and customers. 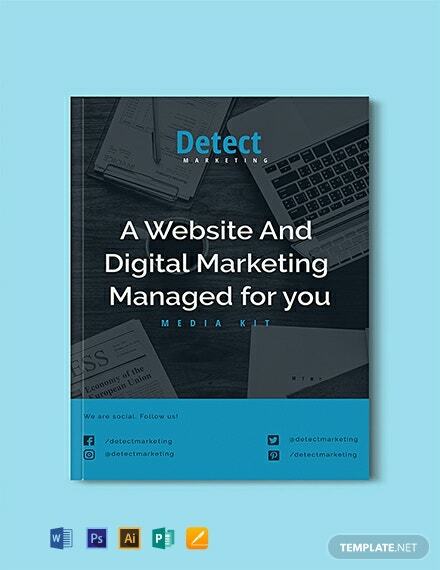 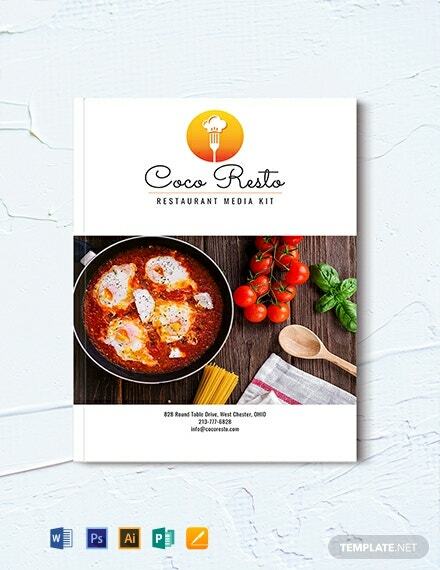 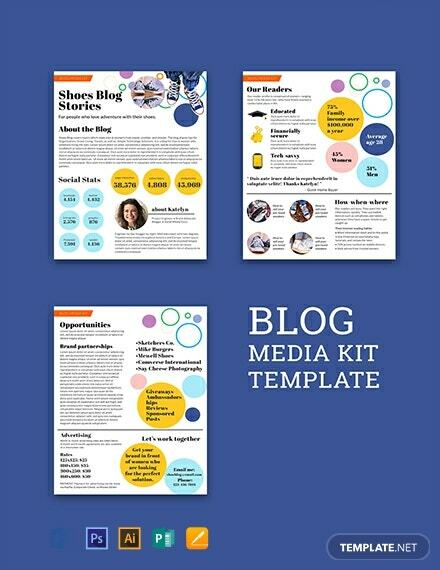 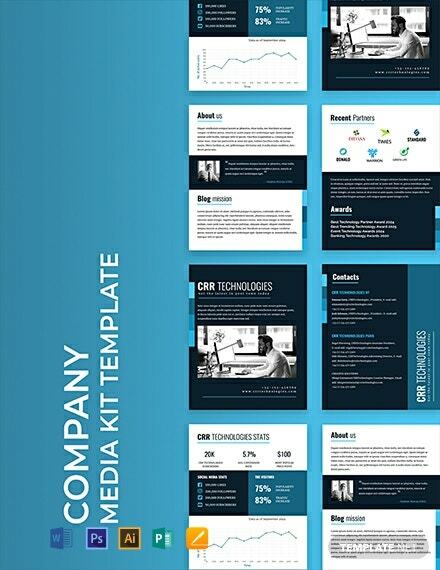 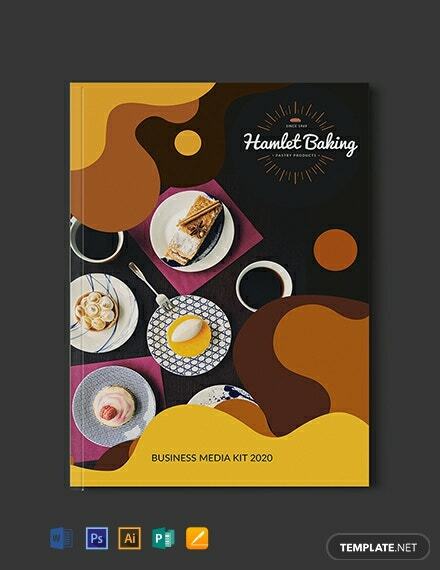 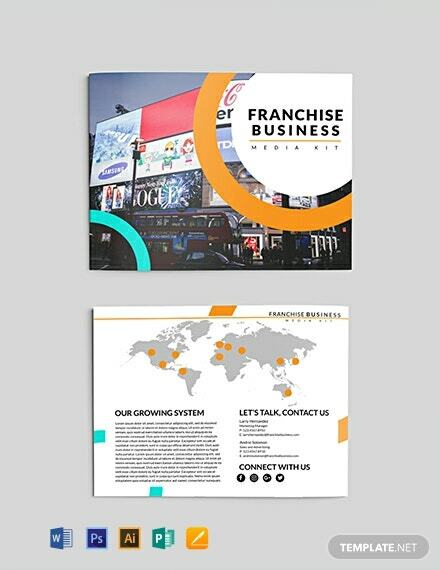 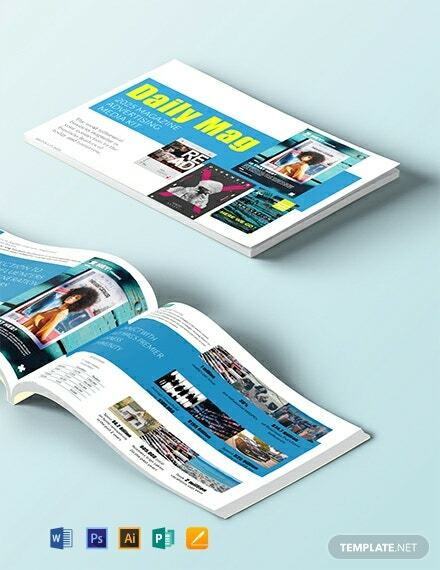 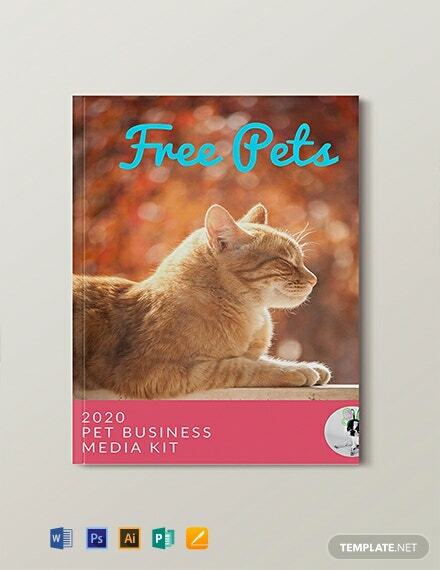 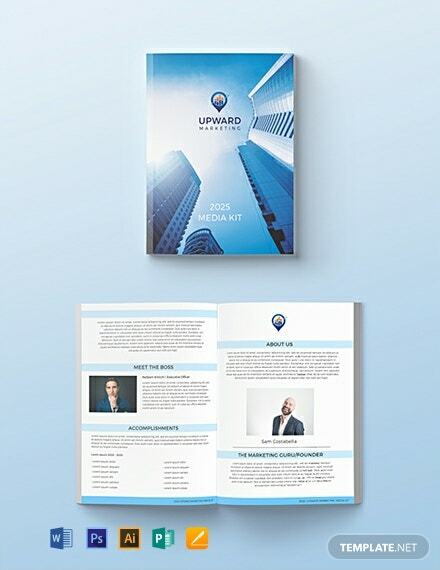 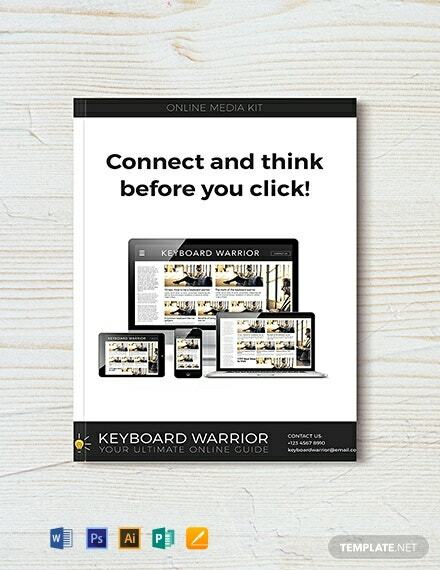 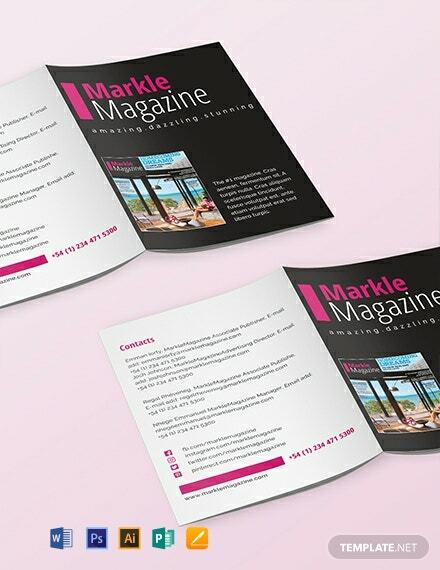 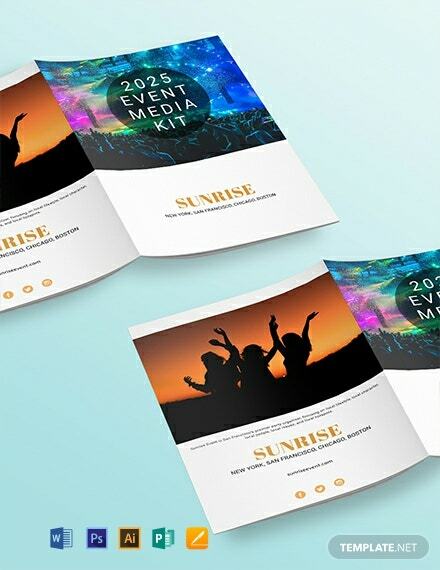 Our media kit templates come with high-quality content, layout, images and graphic files to suit your business as well as personal preferences to effectively promote your brand. 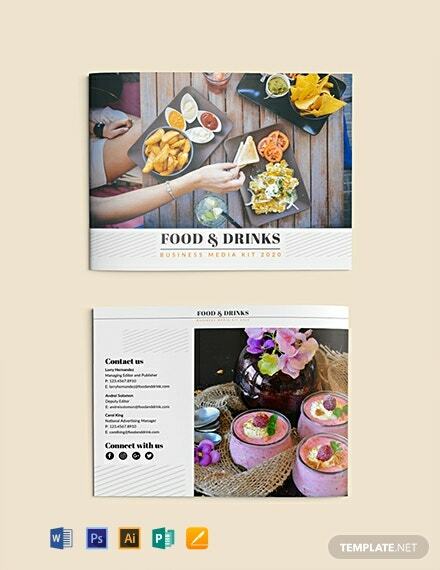 Available in (US) 8.5x11 inches with bleed. 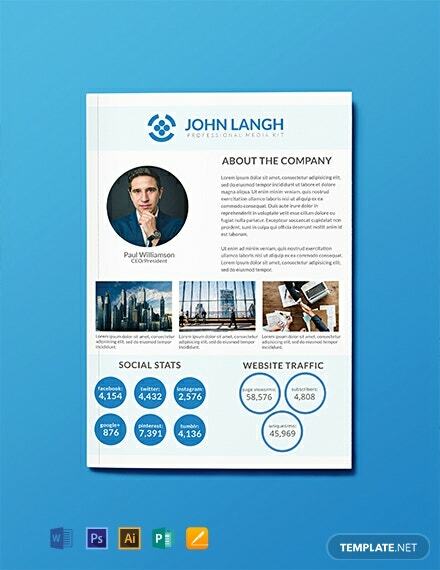 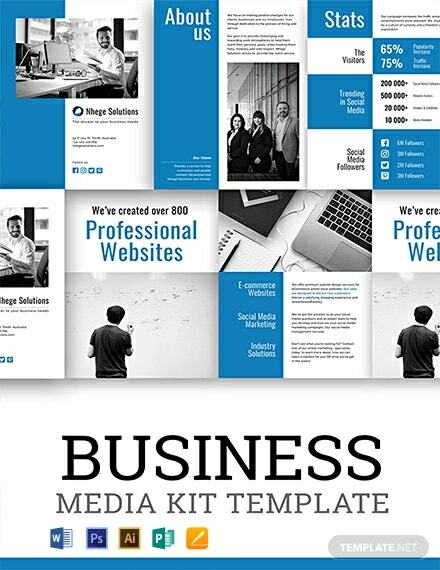 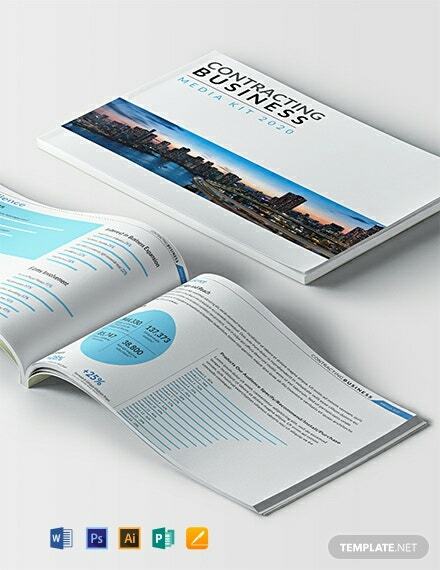 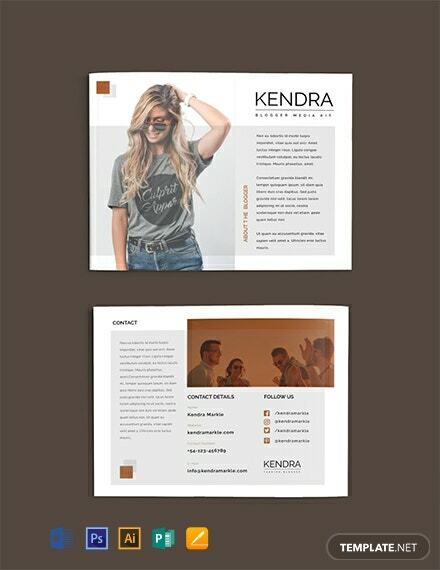 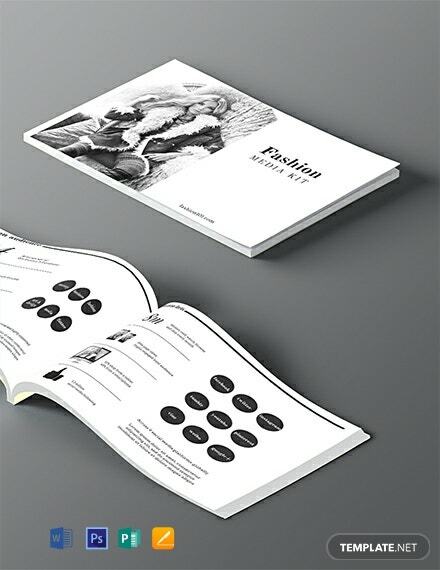 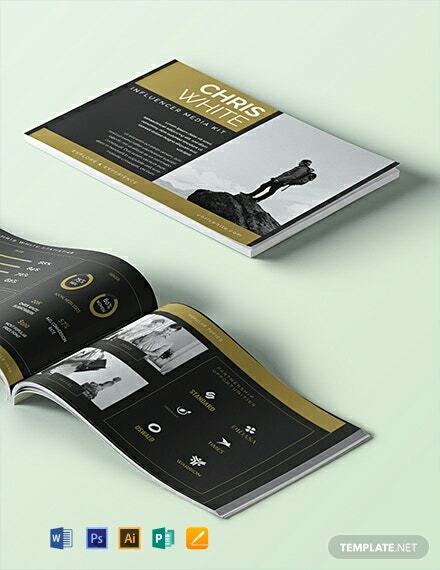 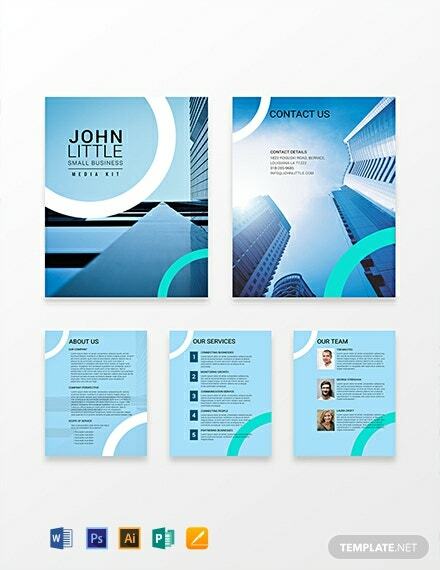 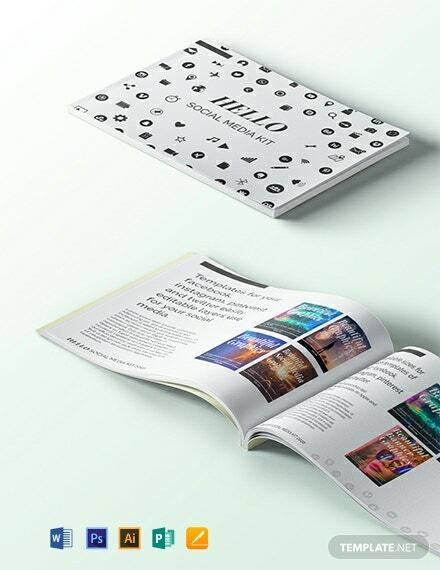 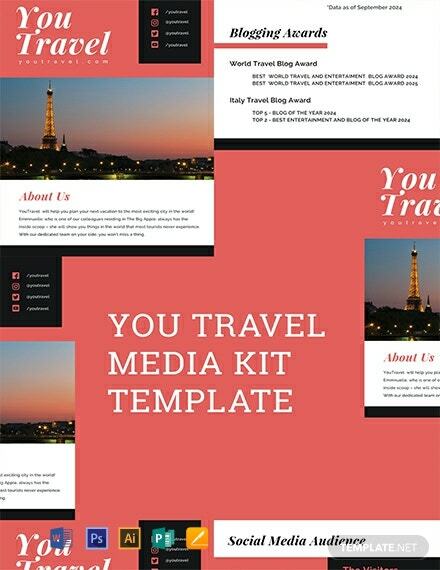 Use our templates to create professional-looking media kits for whatever type including corporate, fashion, digital, marketing, insurance, pet, food and drink businesses.